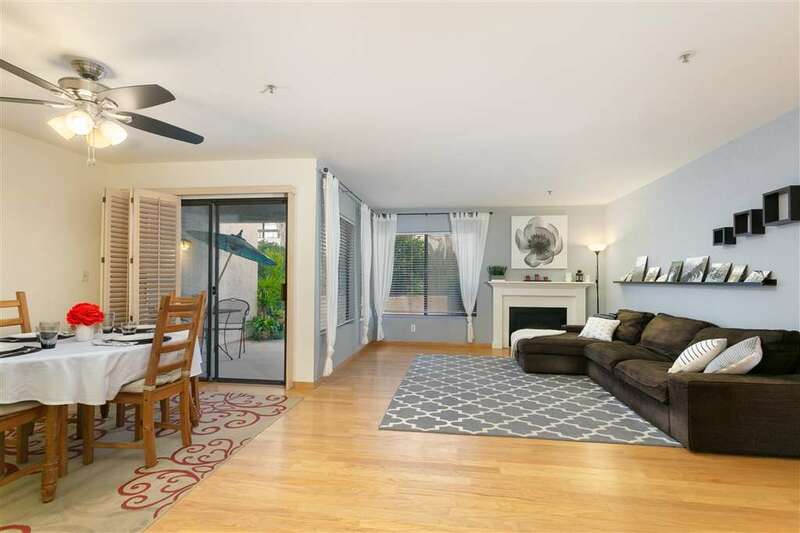 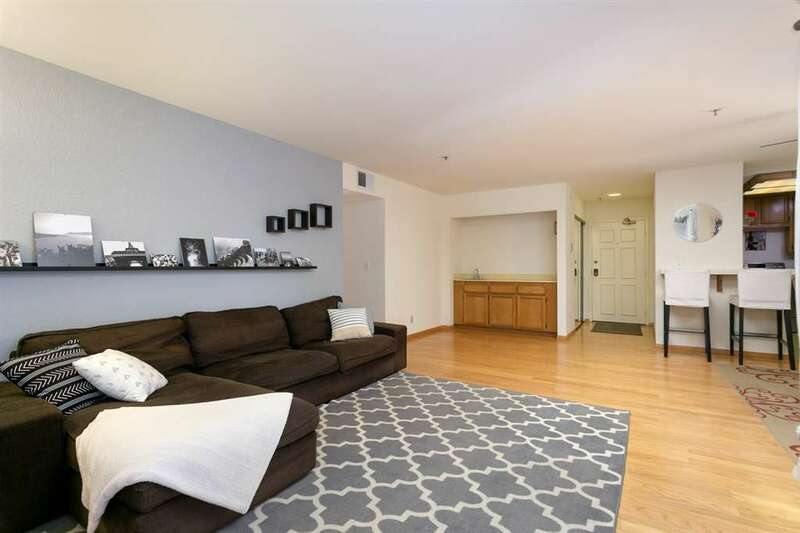 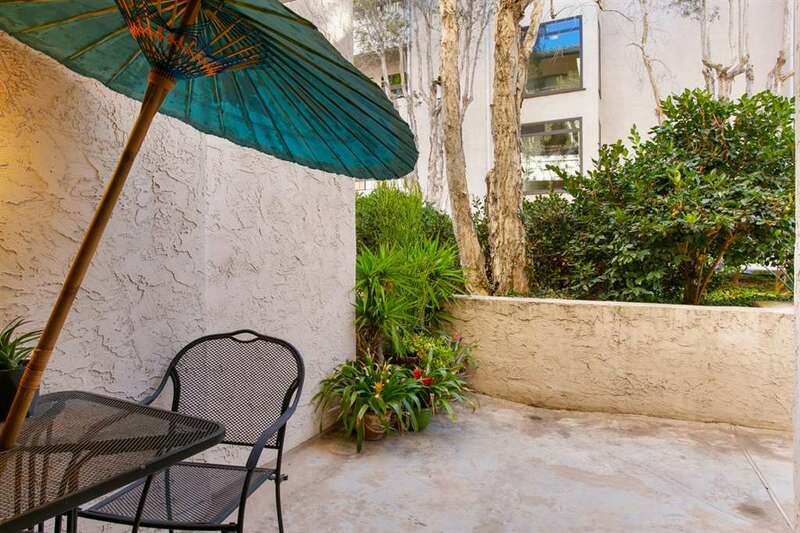 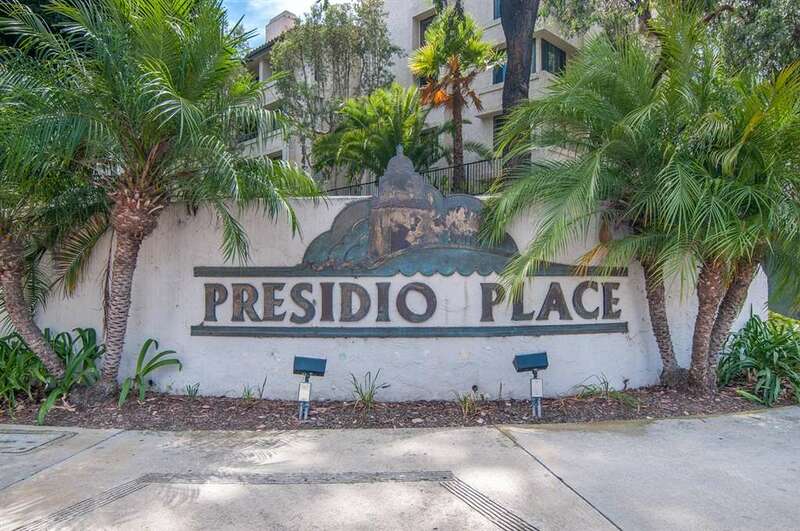 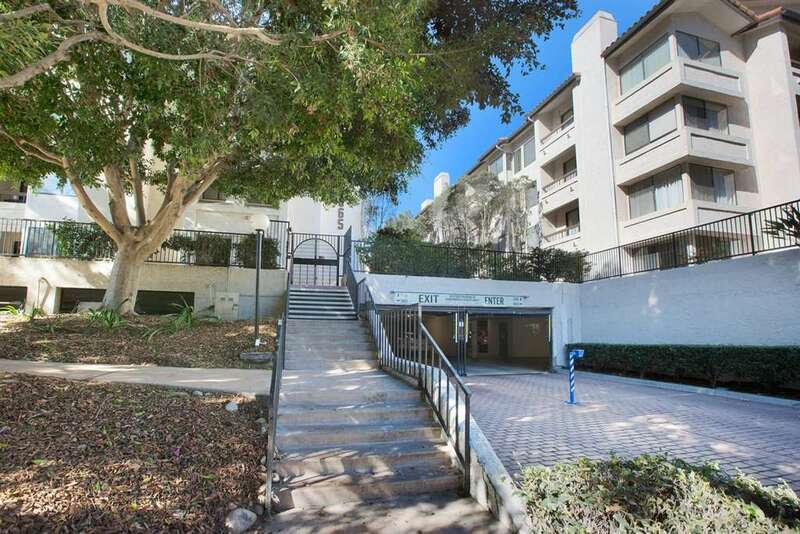 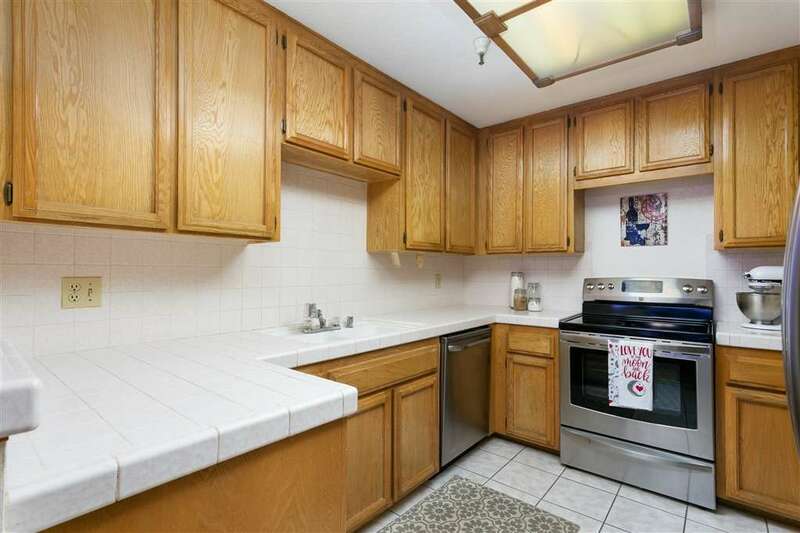 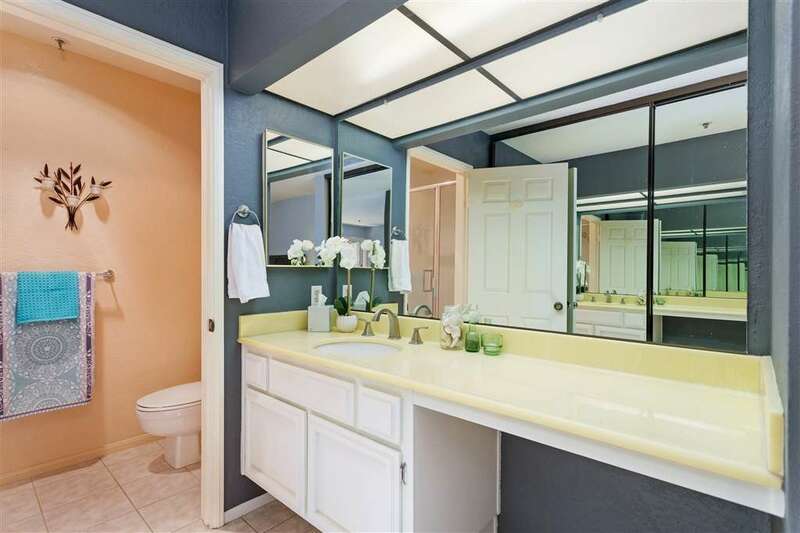 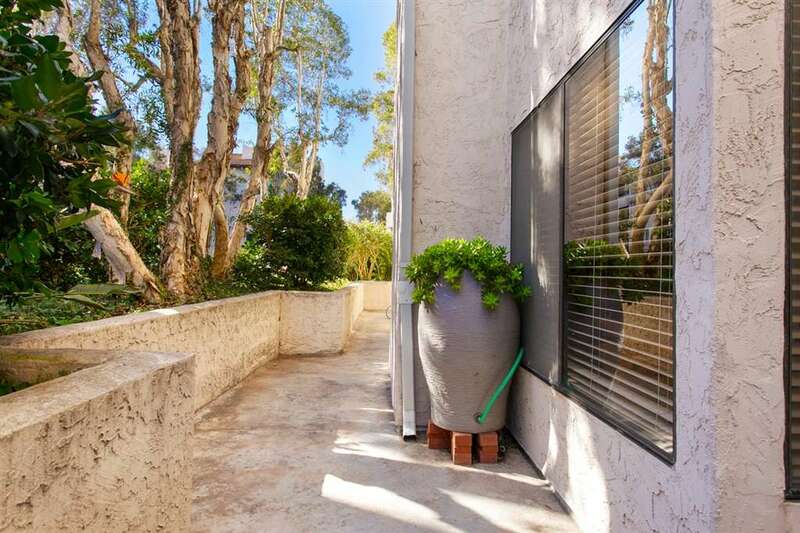 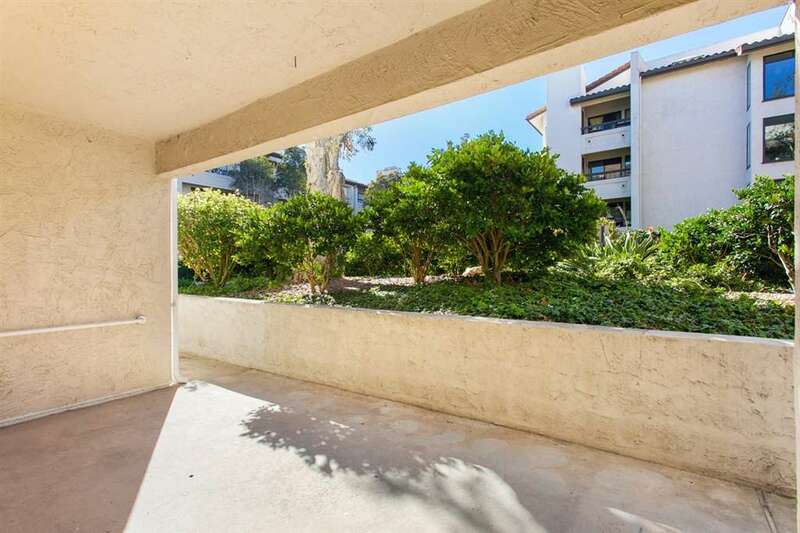 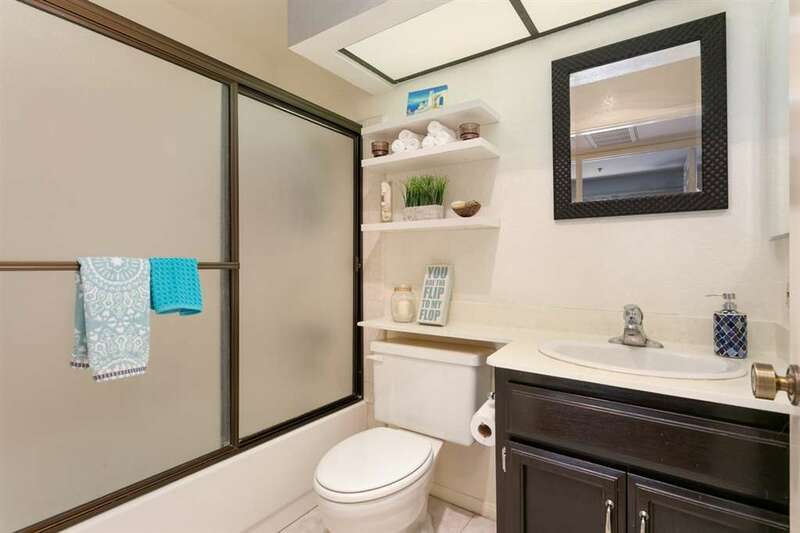 Rare opportunity for a beautiful three bedroom condo with a spacious and private wrap around patio at the highly sought after Presidio Place. 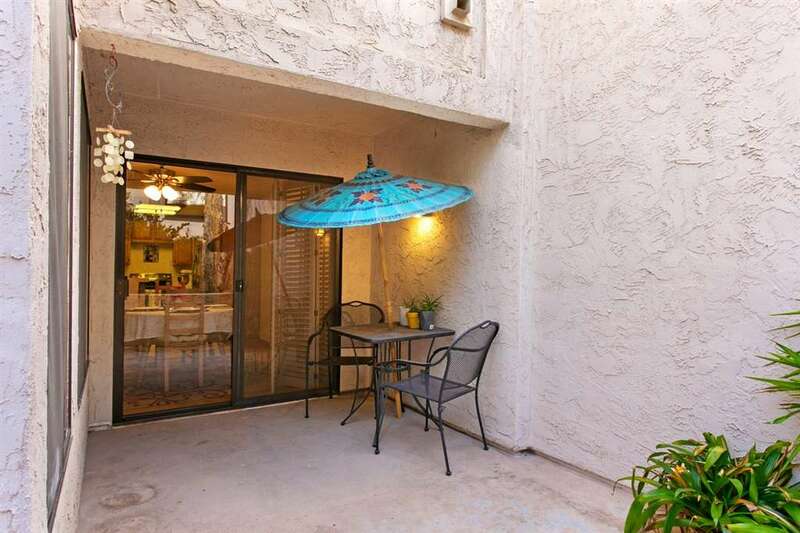 The open floor plan and ample outdoor space make this a perfect home for entertaining! 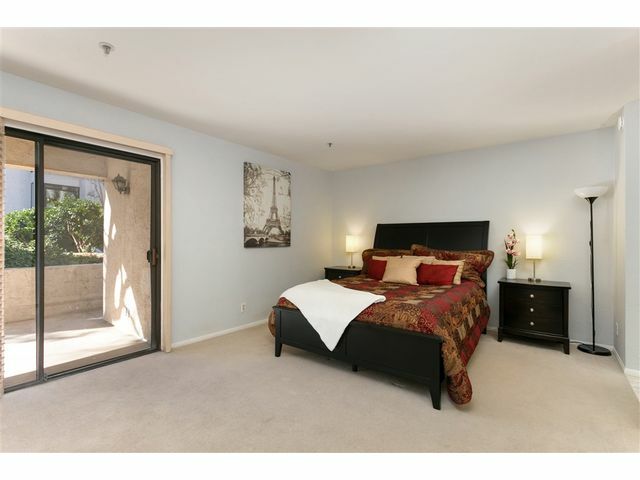 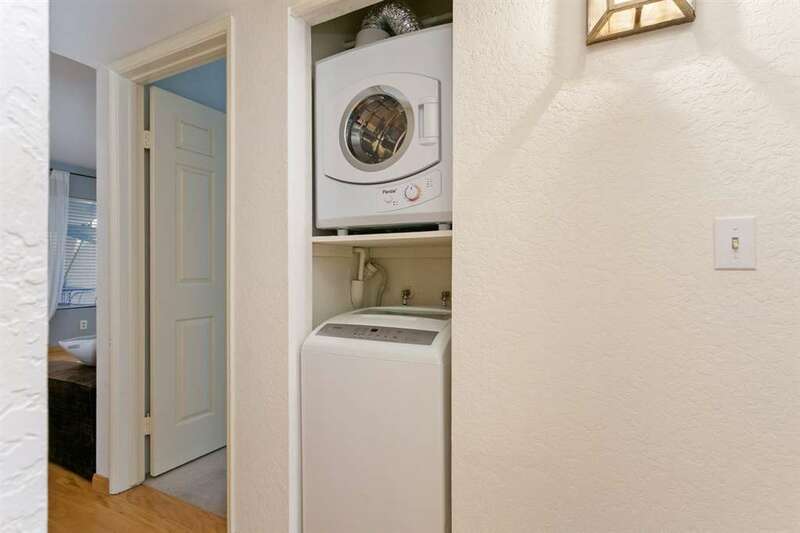 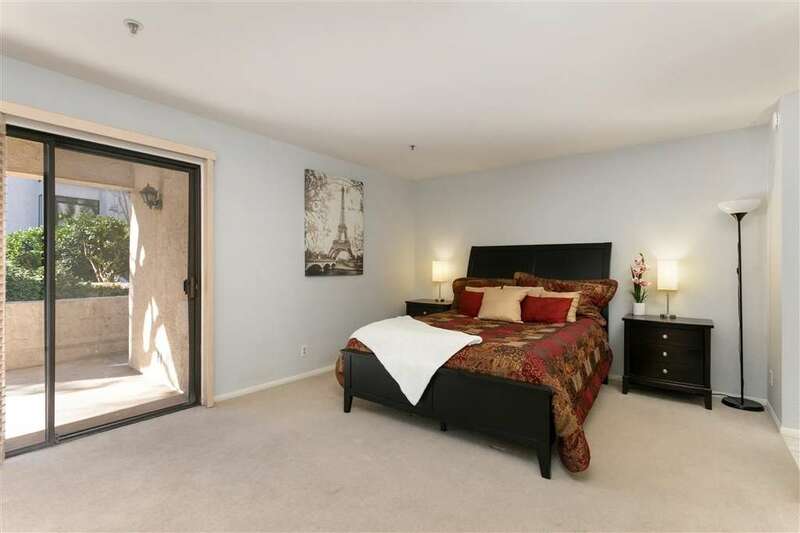 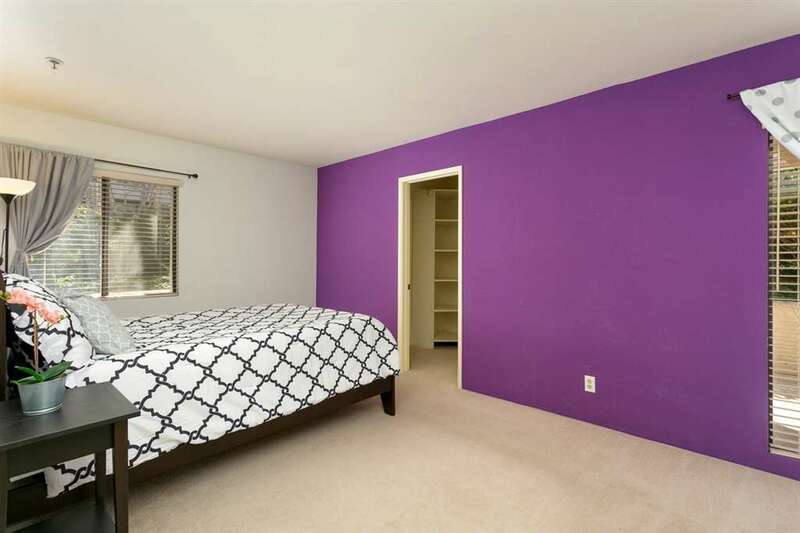 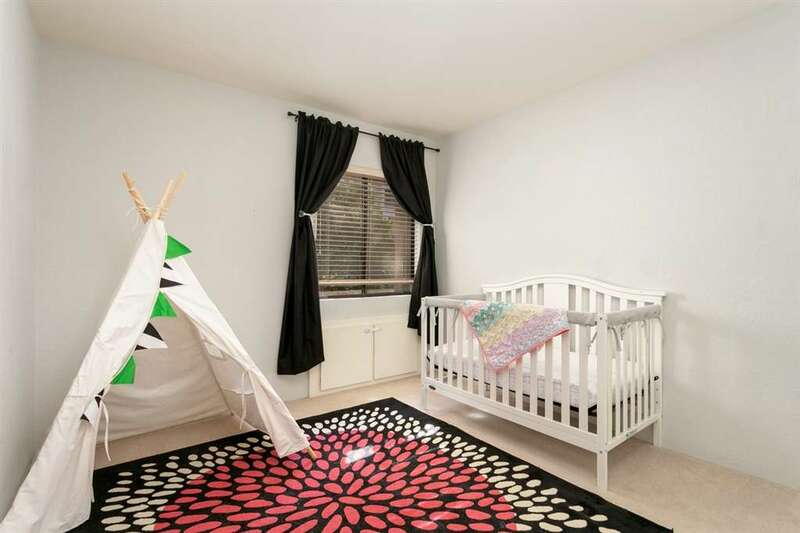 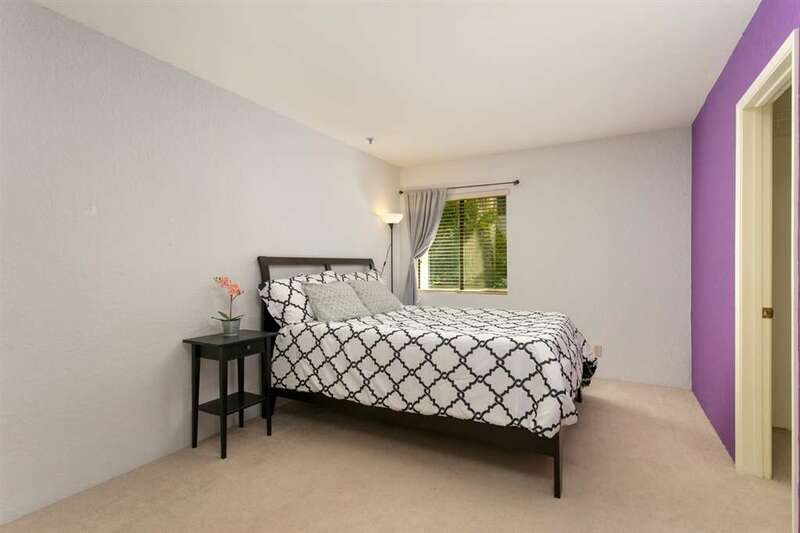 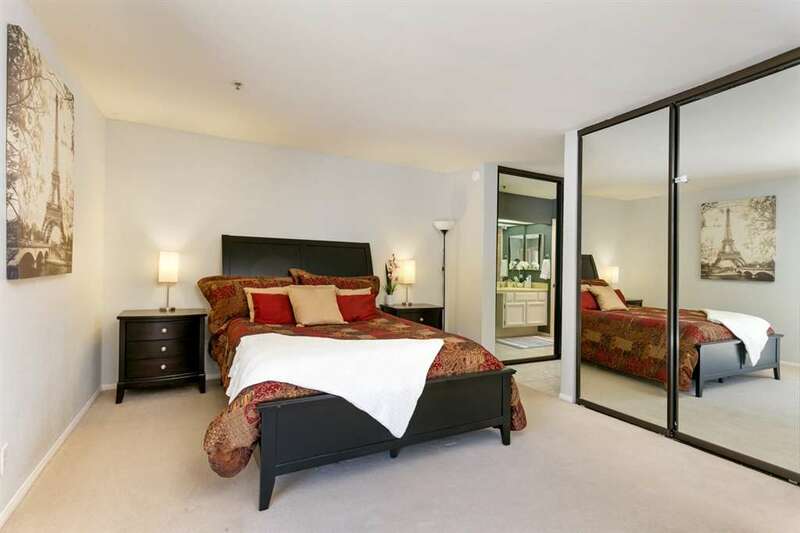 The oversized master bedroom offers an en-suite bathroom, two spacious closets and access to your own private patio. 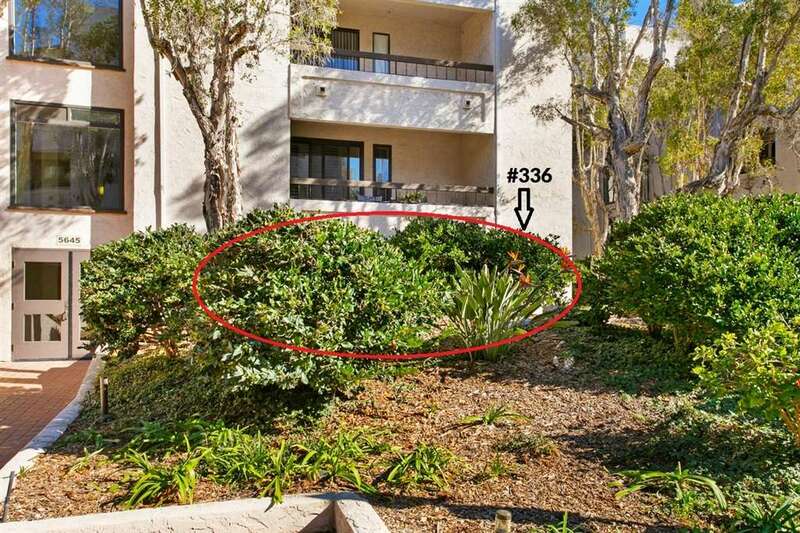 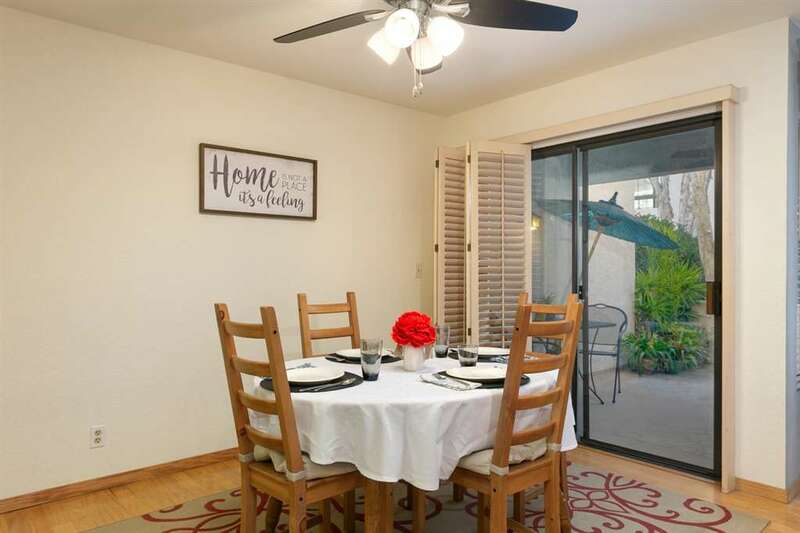 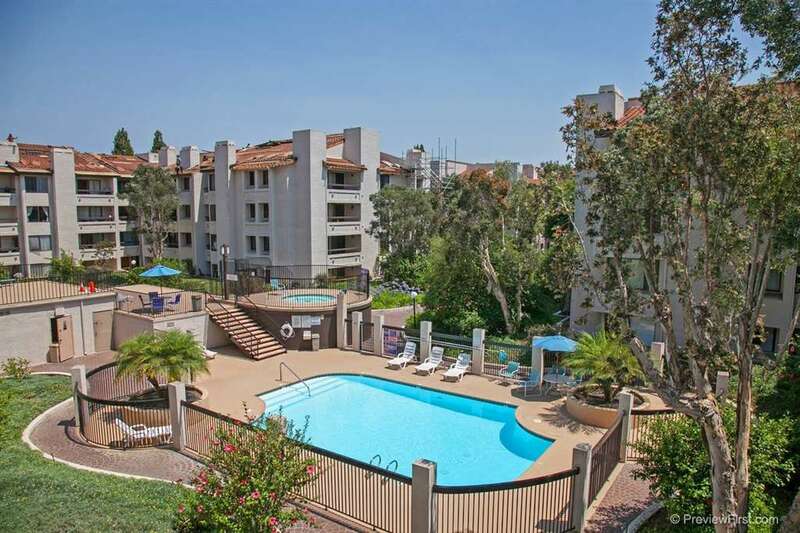 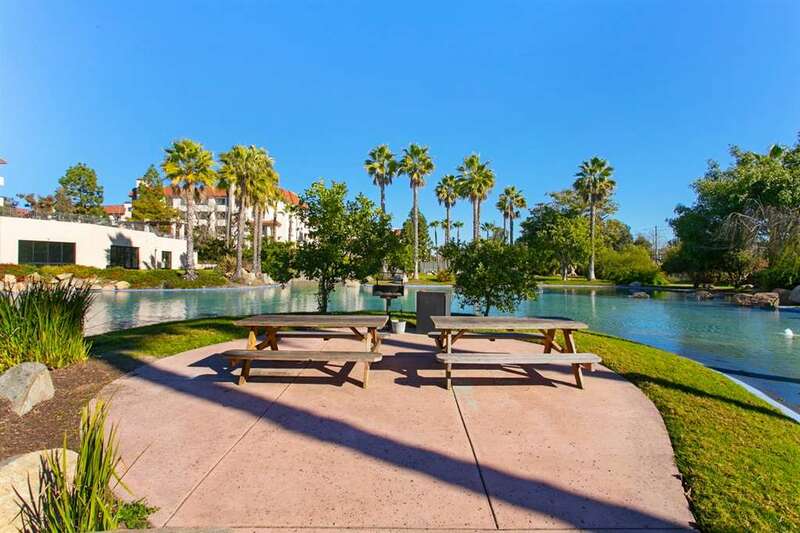 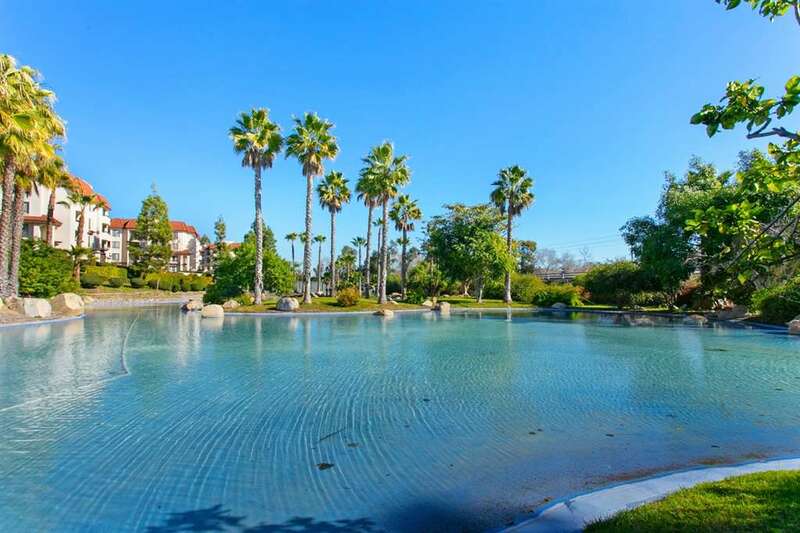 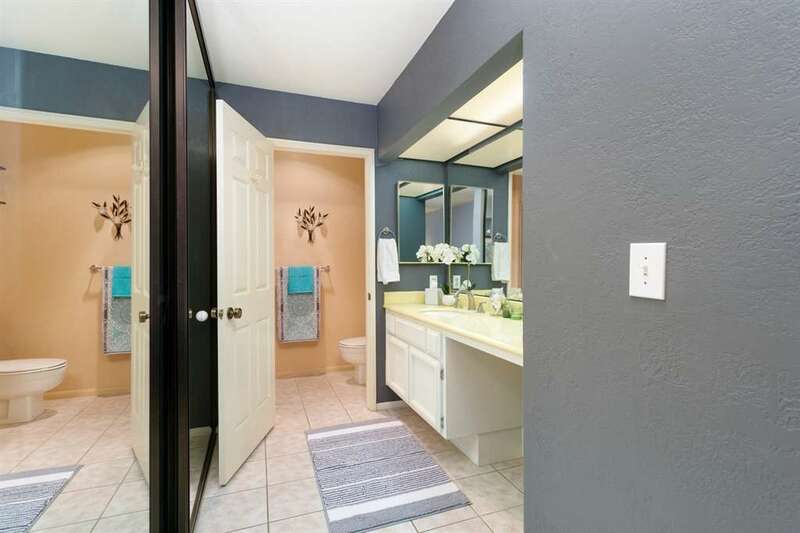 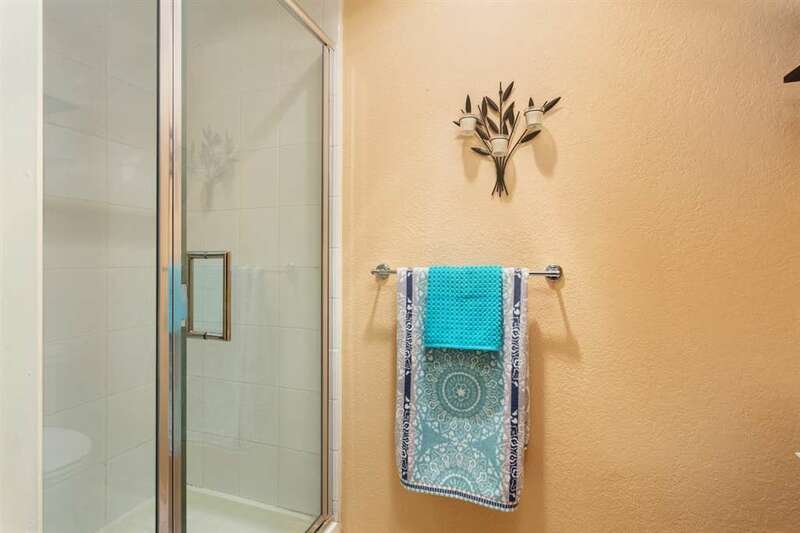 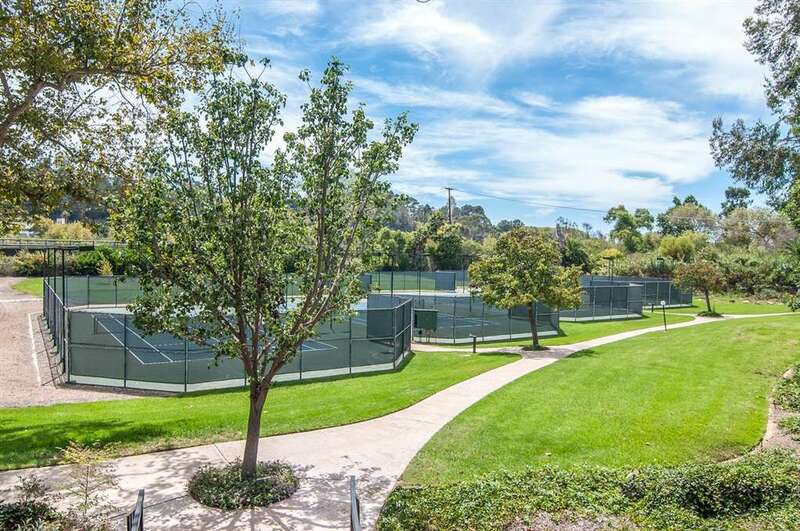 Enjoy resort-like living in central San Diego with beautiful lush landscaping and ample amenities (see amenities list in supplements).